2007 was a key year for the mobile phone industry, when big-screen smartphones really started to capture the public imagination. However, over at Nokia this point hadn't really struck home and they continued to do what they had always been good at - making phones look interesting instead. 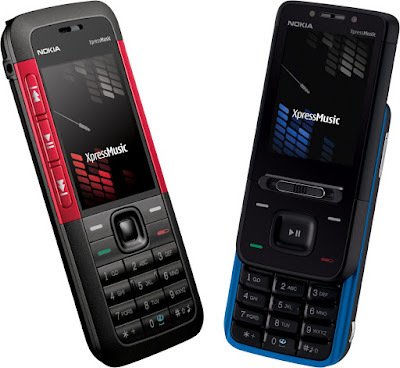 A number of product were launched in August 2007, but headlining the releases were the first two handsets of Nokia's "Prism" range - the 7900 and 7500. Both these phones featured a repeated triangular pattern across the front and back, and the same theme was carried on in the user interface itself. In most respects these were pretty conventional feature phones, with the 7500 being a standard GSM affair. 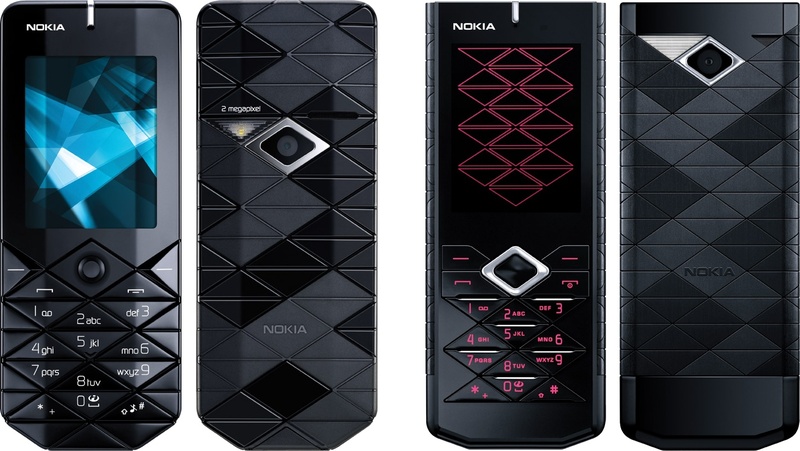 However, the Nokia 7900 Prism was also an early example of OLED display technologies, and this supported 3G as well. Moving away from the polarising design of the Prisms, the Nokia 6555 was an extremely elegant clamshell phone with a smooth and glossy outer case which maybe owed a little bit in design to the RAZR. This too was a 3G device, although the small 2.0" screen and 1.3 megapixel camera were a bit disappointing. Where the 7-series phones tended to be fashion phones and the 6-series were "classic" phones, the 5-series were designed to be more fun to use. 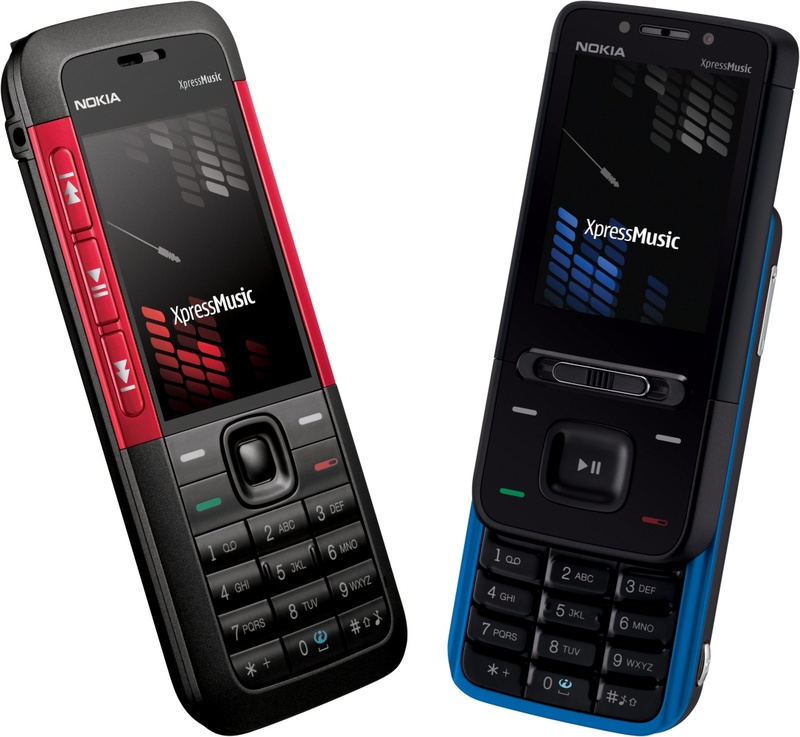 The Nokia 5310 XpressMusic had a similar technical specification to the 7500, but it was designed as a music player and could take an 8GB memory card. The 5610 XpressMusic added a slightly bigger screen and 3G support in a sliding body that still looked very much like a Nokia. Both these devices are good examples of the understated elegance that was always a characteristic of Nokia design. All five of these devices were pretty much perfect examples of feature phones of the time. Indeed, Nokia still make devices that are pretty similar to this today. Of course, it's much harder to experiment with handset design when a modern smartphone is basically all touchscreen on one side, but it does sometimes seem that modern smartphone manufacturers don't try very hard.